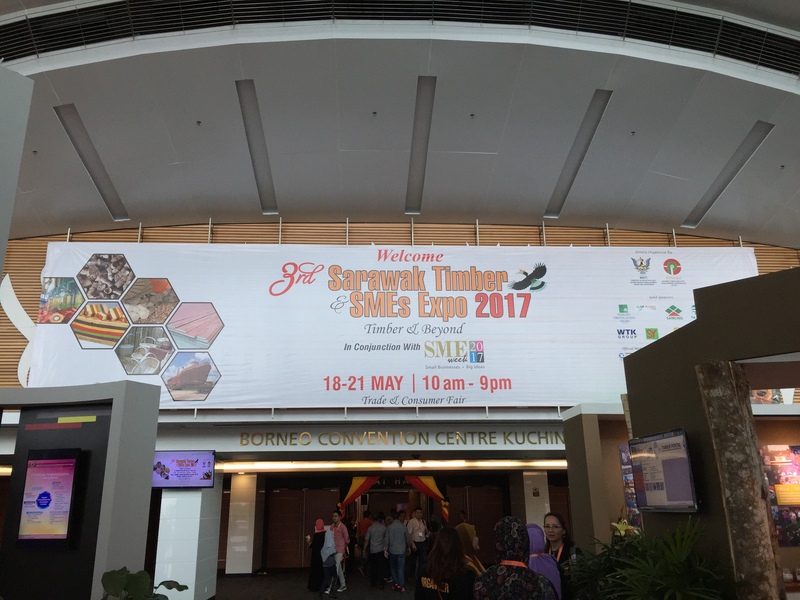 Upon invitation by Ministry of Industrial and Enterpreneur Development, Trade & Investment (MIETI), we have exhibited in the 3rd Sarawak Timber & SMEs Expo 2017. 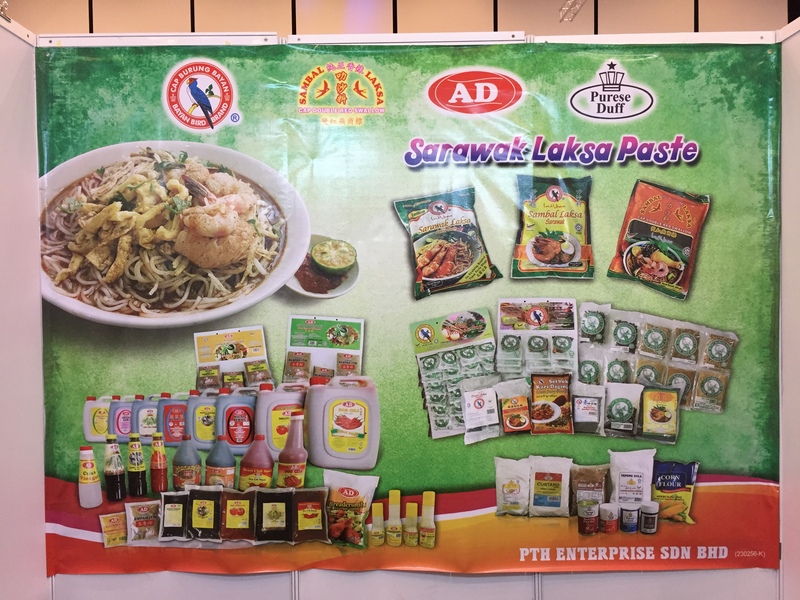 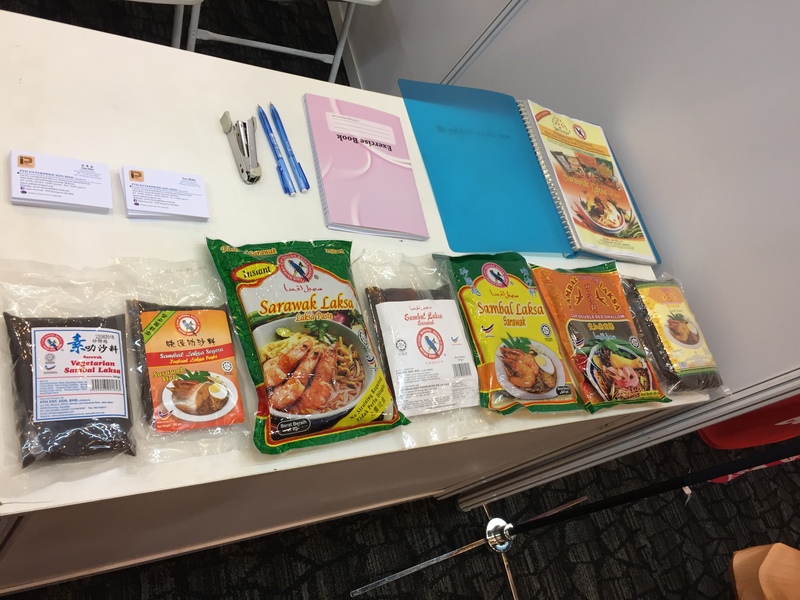 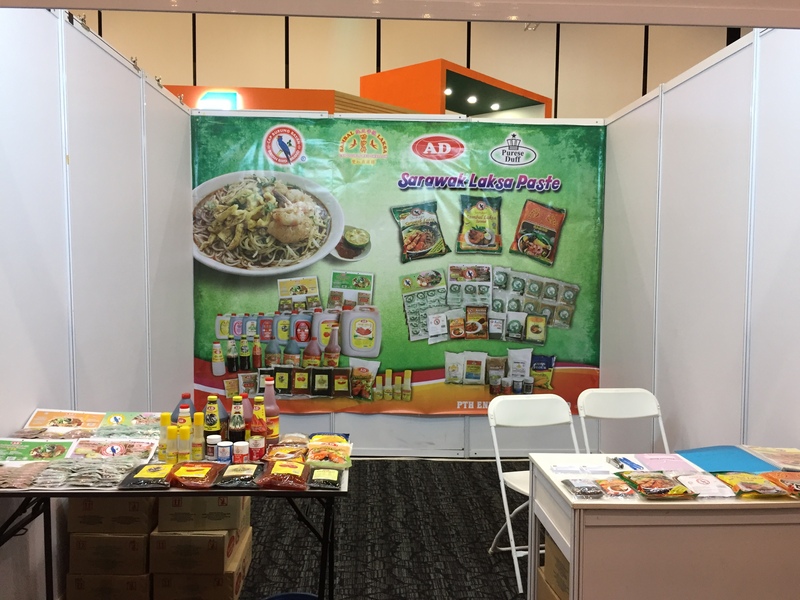 The expo is aimed at promoting trade and sales of products produced by Sarawak manufacturers, and we are truly honored to be able to showcase our authentic Sarawak Laksa Paste to the public. 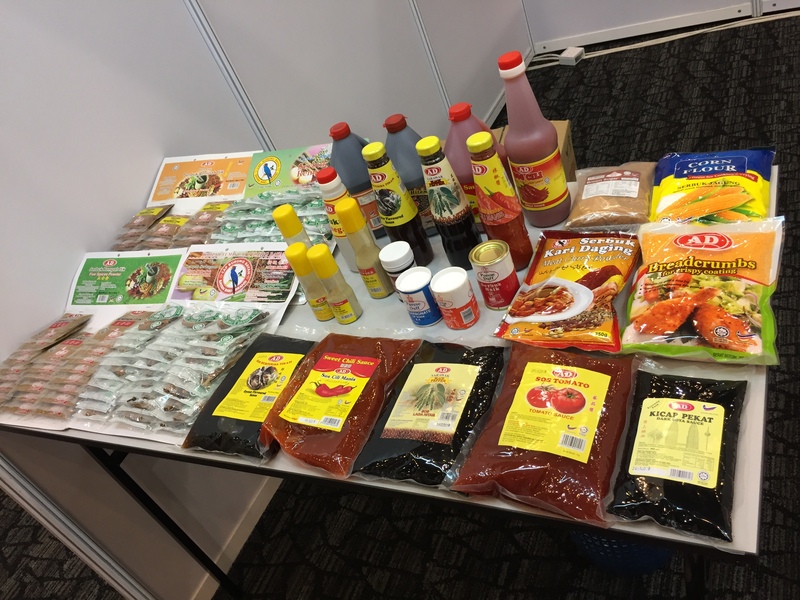 As always, the star of the show is our famous Sarawak Laksa Paste, along side other various manufactured products such as sauces, spices and baking ingredients.